Visit us today! You can find us in the Main block of shops on Williams Road! 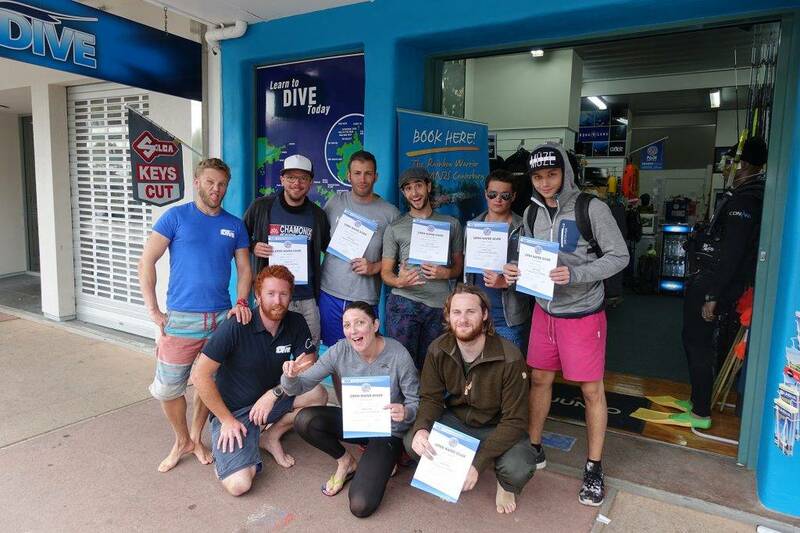 We are the blue shop that says “Learn to Dive Today” on the front – you can’t miss us!